Hello! 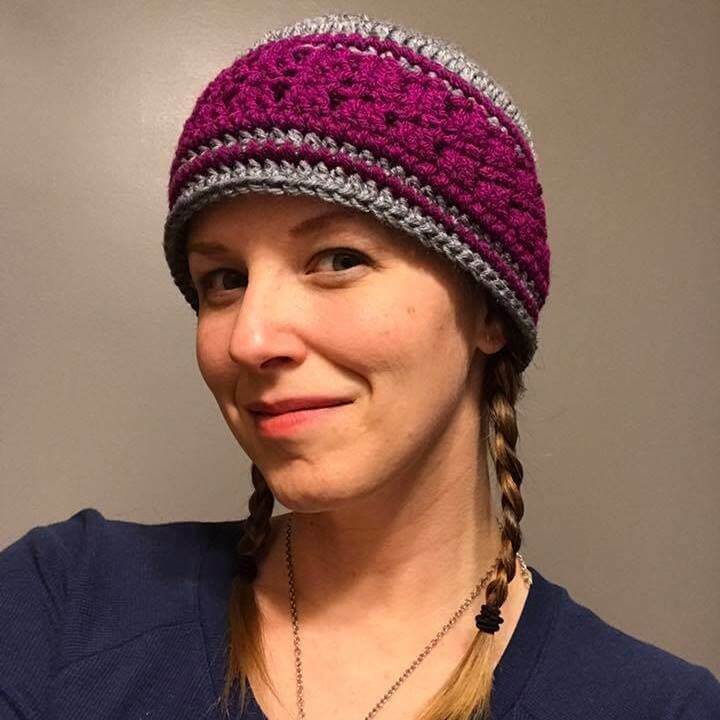 Welcome back to Couch Surfer Crochet! Recently I shared with you my first ever Crochet Along project: The Mixed Stitch Blanket CAL! It was so much fun to work on! I really loved testing my creativity and seeing how my idea could be interpreted in so many different ways! I’ve had quite a few people ask me when will I be doing another Crochet Along? Well, have I got good news for you! 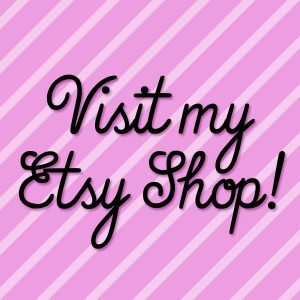 I’m starting a new Crochet Along! This one will be called the “Hip to be Square” CAL! 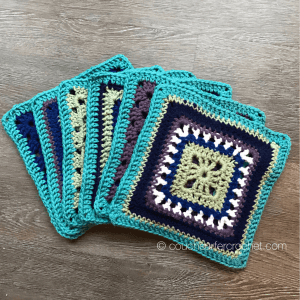 Awhile back I had shared a new square pattern I created called the “Treble Starburst Square.” This square was the beginning inspiration for this new project! As I’m sure you could guess by the name, this blanket Crochet Along will be made using a whole bunch of different granny squares. The project will run for a total of eight weeks. 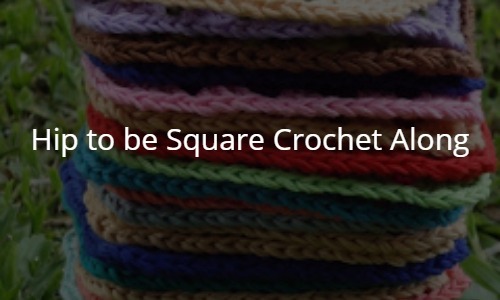 Read moreHip to be Square Crochet Along!